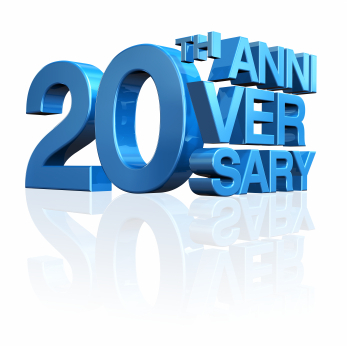 Anniversary Promotion – Xbench 20% Off on ApSIC’s 20th Anniversary! Posted: April 16th, 2013 under ApSIC Xbench. Next Monday, ApSIC celebrates its 20th anniversary! If you wish to benefit from this promotion, simply go to www.xbench.net and place your order today!